Wow! 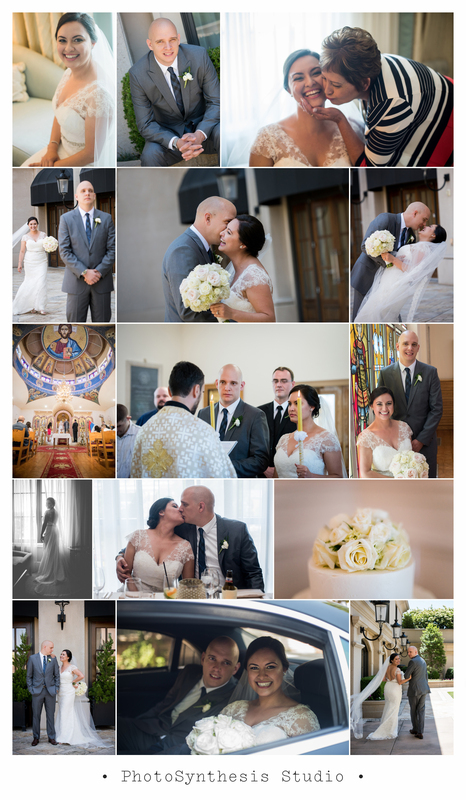 Congratulations Rosa to you and Mihajlo! You are beautiful and the dress is just gorgeous! May all your dreams and blessings come true in your new future. I am glad I had the pleasure working with you! All the my best to you guys!